The residential infrastructures which include the driveway pavement can enhance the security, beauty and the aesthetic appeal of the complete property at home. 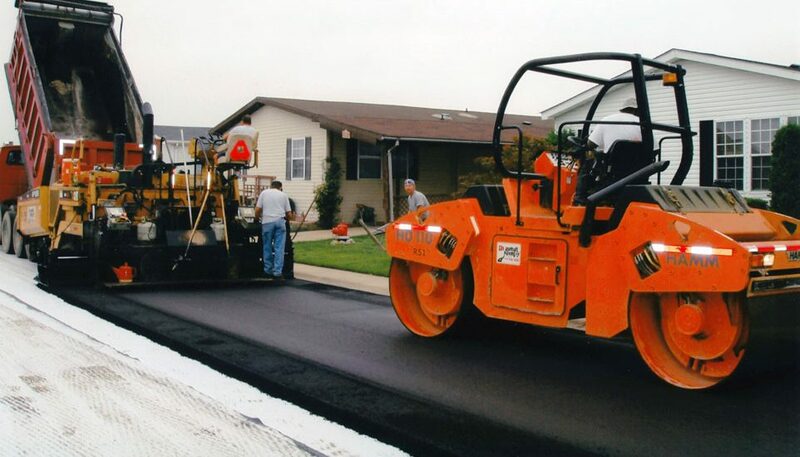 Different kinds of paving services are offered by many pavement contractors. 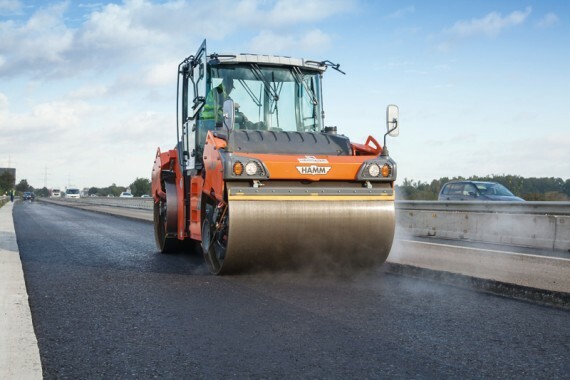 Construction of the driveways, parking areas, clubs as well as the patching services is among the services which the asphalt contractors’ driveway services offer. 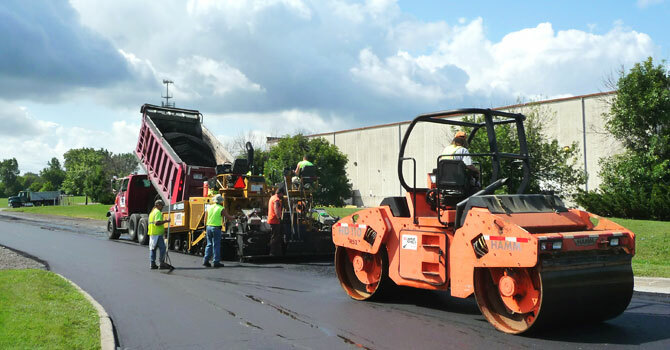 It is necessary to hire a good asphalt-paving contractor to do the job for you though there are several asphalt contractors & driveway services who are devoted to bringing the best results for your asphalt driveway. It can be highly tricky while choosing a good paving contractor. Here we have some tips for you so that you end up finding the reliable company for the driveway paving. 1. Determining the square footage for your driveway is not at all difficult even if your driveway does have a bit of an odd share. 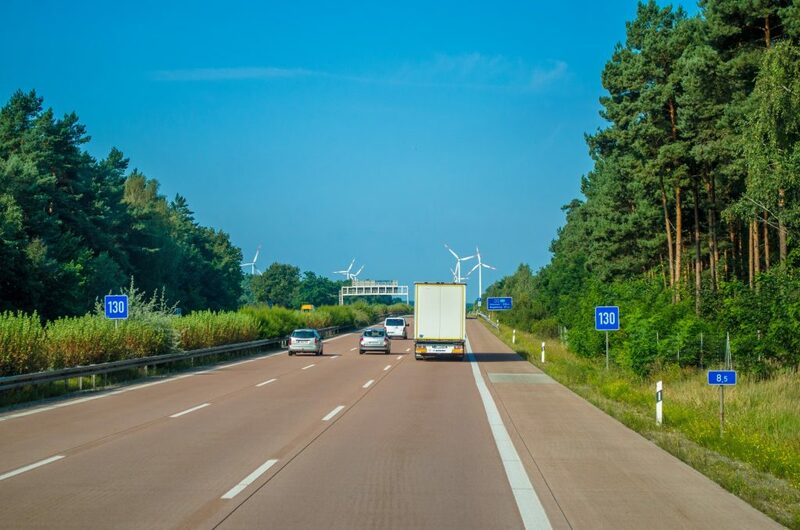 You will want to divide that number by nine in order to determine the square yardage which is what is used in the formula for estimating how much asphalt you will be using once you have the square footage. 2. Determining how thick your driveway will need to be is the next thing which you are going to have to di. Three inches is the standard for an asphalt driveway. With a one-inch wearing layer on top of that, this normally consists of two inches of the base pavement. 3. You will also have to have prep work done beforehand as it is important to keep in mind that this is just the cost of paving the driveway. You will need to excavate eight to twenty-four inches depending on the climate where you live and the colder it gets it the deeper you would have to go in most of the cases. This presents a new challenge if there is an existing concrete driveway. The asphalt paving services near me will help you lay asphalt driveways over concrete if that is what you want. Since heavy equipment is required to dig up an existing concrete slab, it is also a cheaper option. The resulting asphalt pour is going to be prone to instability when asphalt driveways are poured over concrete which rests on an unstable base. Costly ongoing repair jobs should be done with the expansion joints in the concrete which will quickly turn into cracks in the asphalt. Shifts in the ground could crack the entire surface just as a house’s foundation may crack if improperly laid in extreme cases. When they are built from the ground up, asphalt driveways last longer and look better. 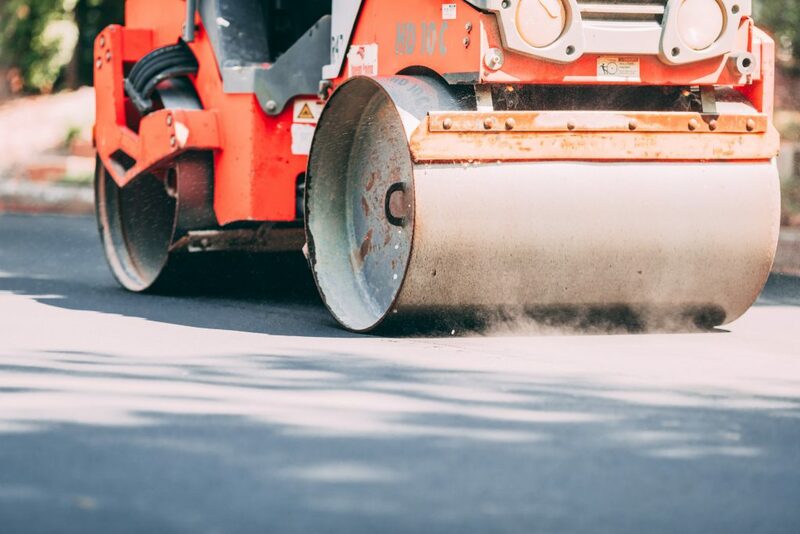 Saving money in the long run, your new asphalt driveway will have a proper, stable base, and therefore will require less maintenance as time goes on. Without the driveways, most homes are never complete. The residential area required a specific path for cars or vans as in most countries people are driving their own vehicles. That is the reason why you need to hire specialists to look and maintain your driveway. Paving had become an essential requirement under the home construction because of this necessity. The need to pave a driveway can never be ignored.